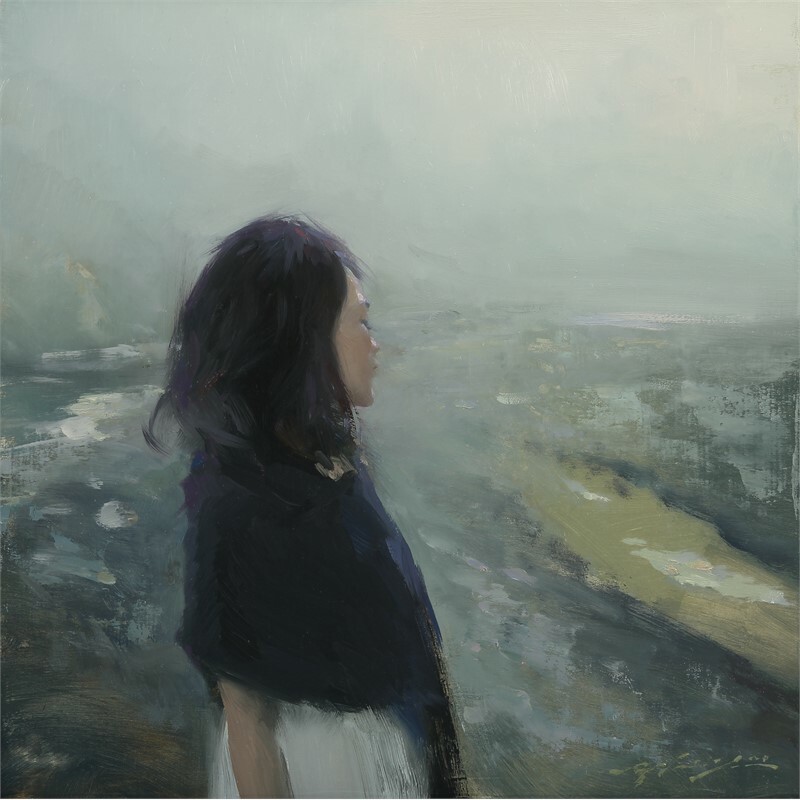 Around the age of ten, Hsin-Yao started painting in watercolors, as well as other mediums, outside of school. The early exposure instilled in him the foundation needed to excel at very early age. After graduated from high school in Taiwan, in 2004 summer, Hsin-Yao came to United State to study aboard. He received B.F.A. of Fine Art Painting from Academy of Art University, San Francisco in 2009. And he received M.F.A of Fine Art Painting from the same school in 2012. 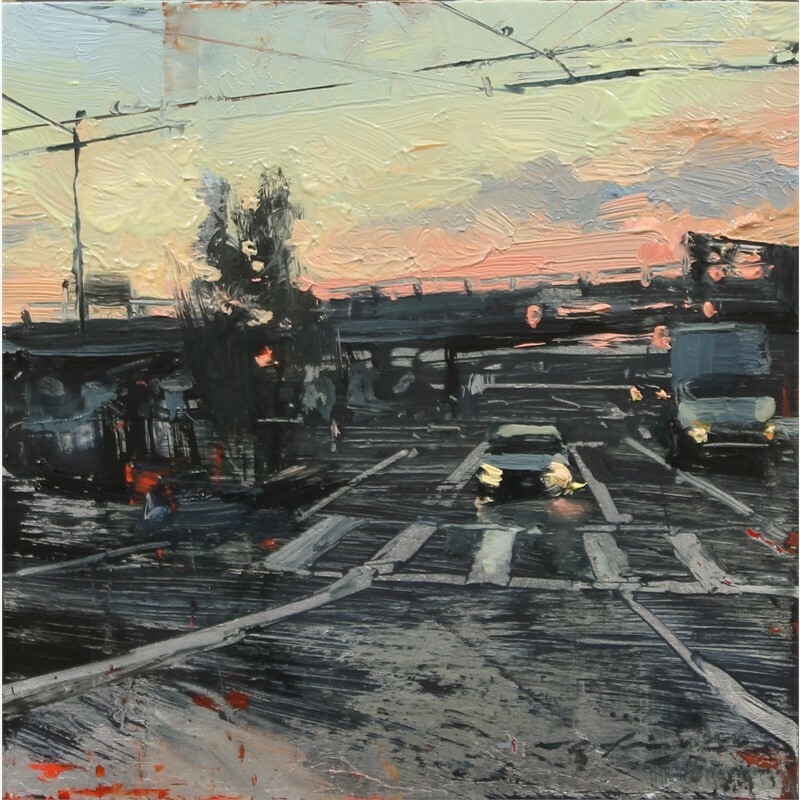 Hsin-Yao, having already developed a signature style, has had his work recognized by the major art magazines of today, as well as by an unprecedented number of highly prestigious galleries especially in his young age. Hsin-Yao’s technique in oils brilliant and sure; he paints in a Romantic, expressive manner that honors the Western tradition while signaling an edgy, contemporary complexity. 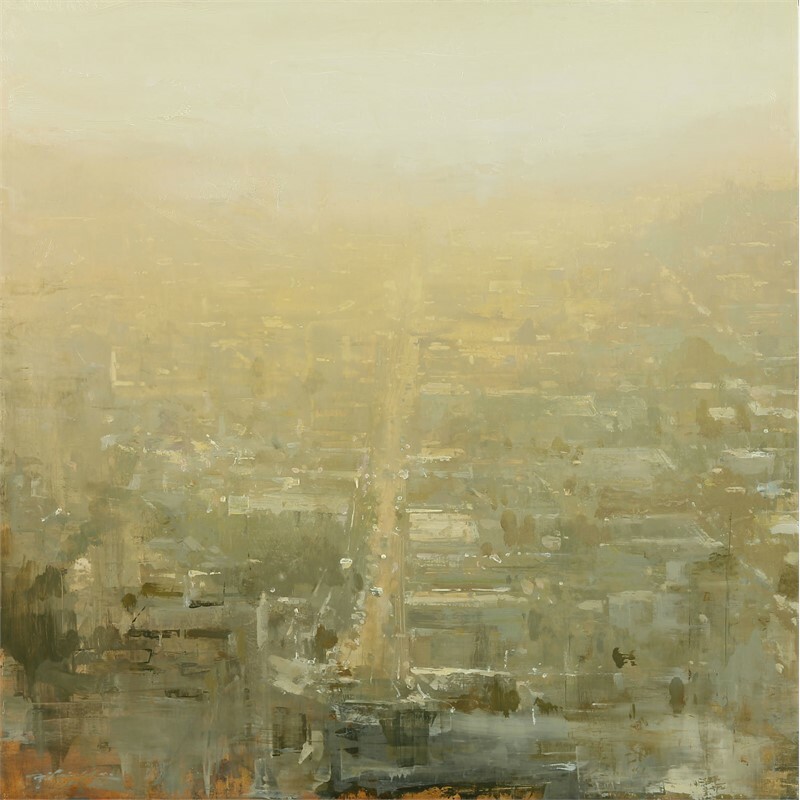 Hsin-Yao has a curiosity and energy that propel him toward experimentation and innovation; accordingly, he works in a range of genres: from lush evocations of San Francisco and other cities to expressive portraits and finally to lustrous interiors in which multiple figures enact a story. While his technical mastery's superb it is never arid or facile. Hsin-Yao’s prose testifies to the fact that he is ambitious in the best sense; he is eager to push his art beyond what immediate and popular toward the timeless and real. His dedication and interest in the arts is apparent from over ten years of hard work and academic studies. Hsin-Yao has recognized by the Art Renewal Center as an ARC Living Master in 2014. 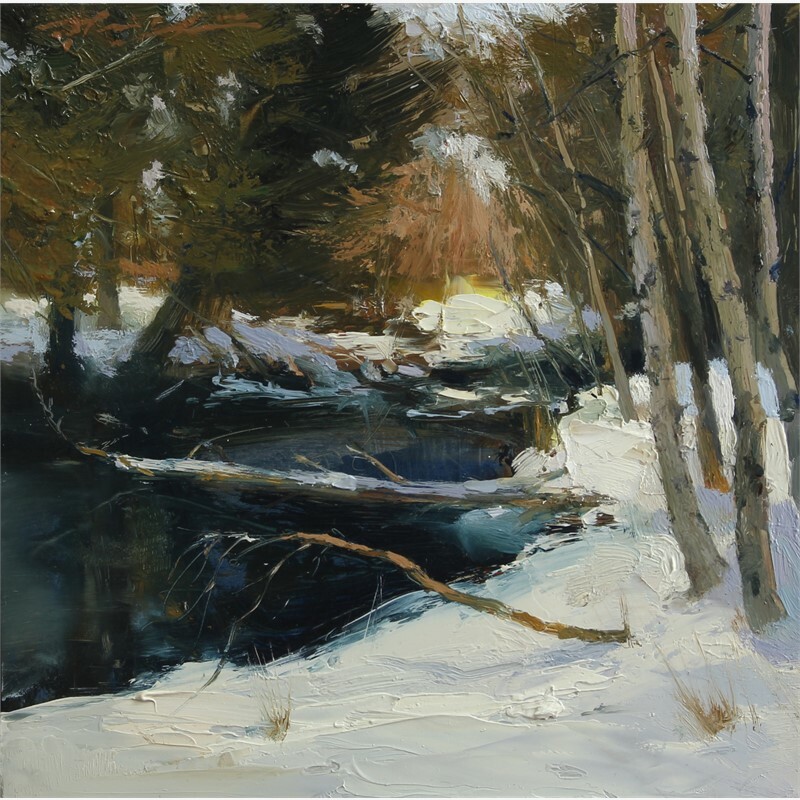 He has exhibited his artworks in a huge number of group shows across the United States, including solo shows, two-person shows, and many other group shows. 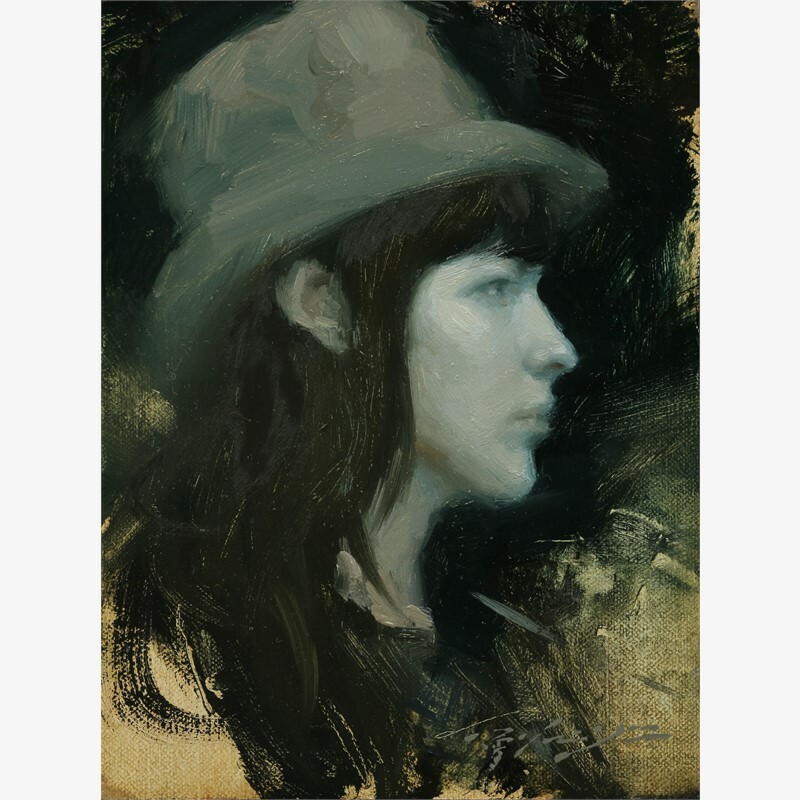 He has won many awards at the Academy of Art University Spring Show; received both Exceptional Merit Award and Certificate of Excellence in International Portrait Society of America, 2012 and 2010; for three years straight from 2009-2010 to2011-2012, he has been on the Top 100 Finalists of its International ARC Salon competition. In the 2012-2013 ARC Salon competition,He received a total of six (6) awards in three different categories of the salon competition, which included one Honorable Mention Award in Landscapes category, three Honorable Mention Awards in Drawing category and one Finalist Award in Animal category and one Finalist Award in Figurative category;top 50 in the 2009 Salon International at Greenhouse Gallery; earned Second Place in The Artist’s Magazine’s 25th annual contest- Portrait/Figure; and Third Place in the International Artist Magazine (June/July 2008). Hsin-Yao Tseng b. 1986, Taipei, Taiwan Around the age of ten, Hsin-Yao started painting in watercolors, as well as other mediums, outside of school. The early exposure instilled in him the foundation needed to excel at very early age. After graduated from high school in Taiwan, in 2004 summer, Hsin-Yao came to United State to study aboard. He received B.F.A. 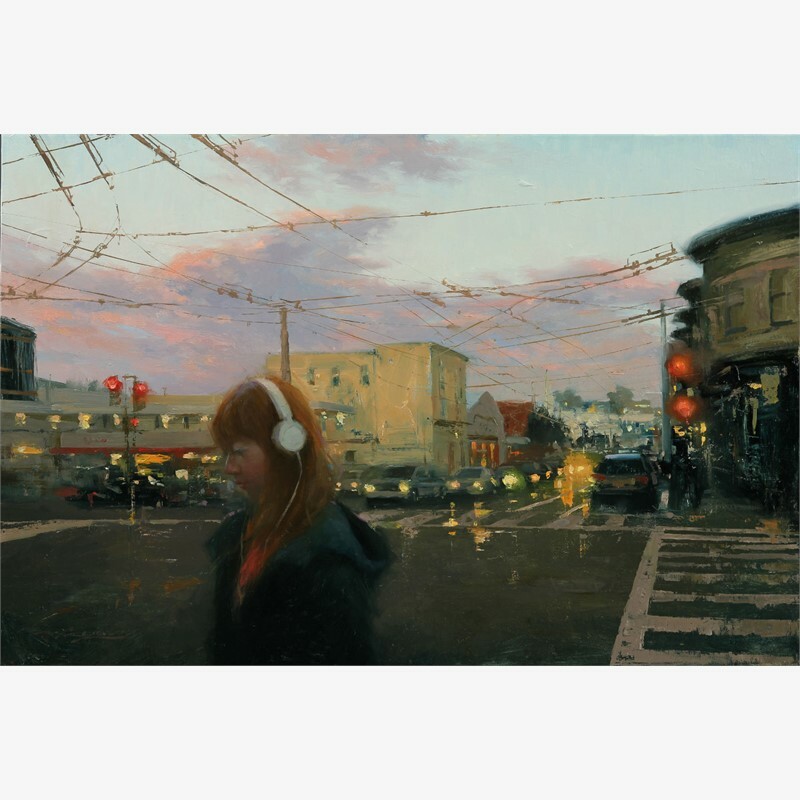 of Fine Art Painting from Academy of Art University, San Francisco in 2009. And he received M.F.A of Fine Art Painting from the same school in 2012. 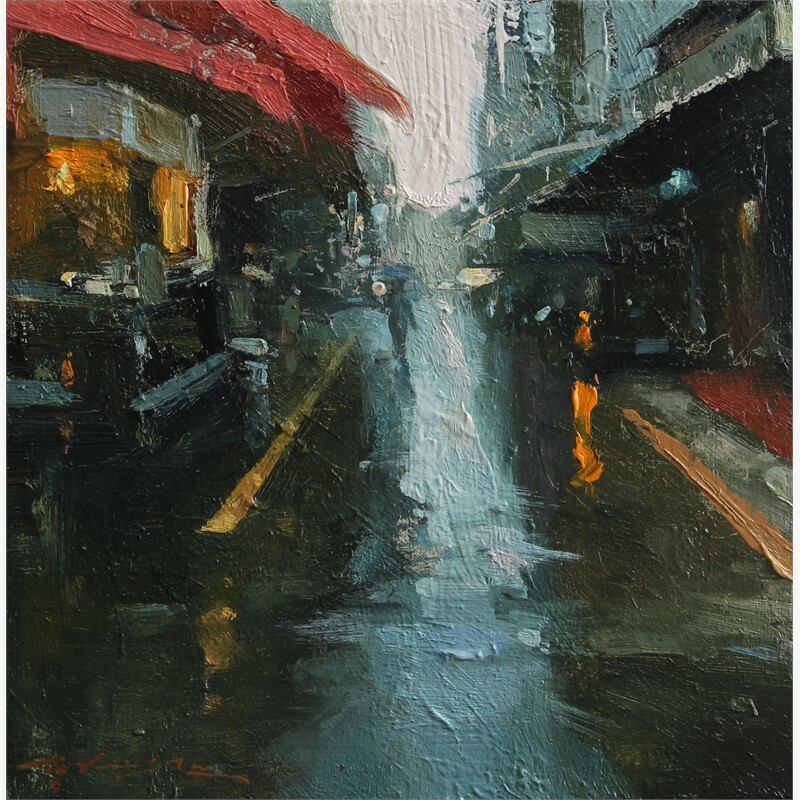 Hsin-Yao, having already developed a signature style, has had his work recognized by the major art magazines of today, as well as by an unprecedented number of highly prestigious galleries especially in his young age. 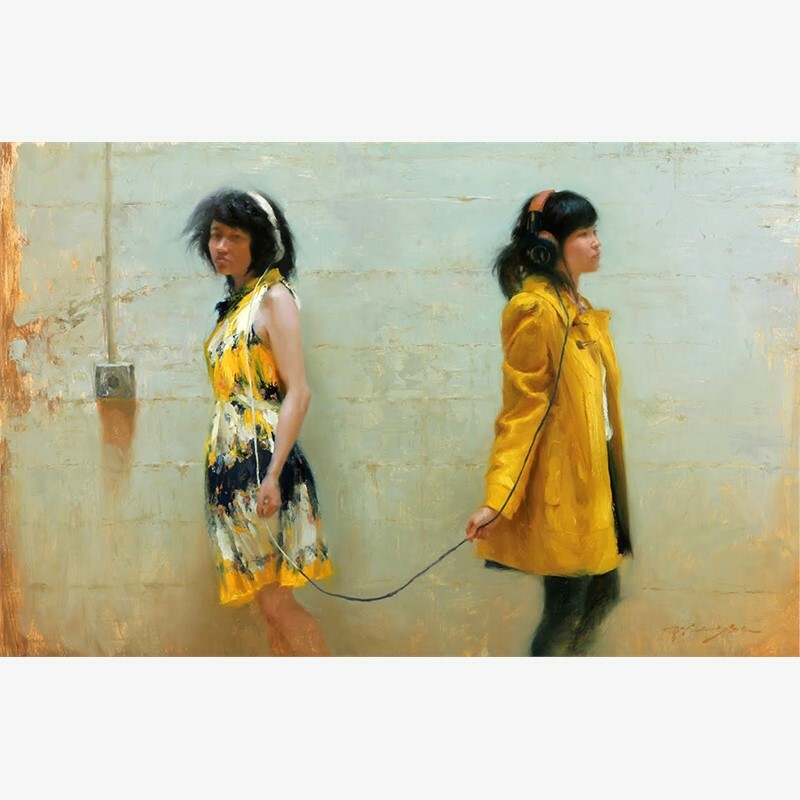 Hsin-Yao’s technique in oils brilliant and sure; he paints in a Romantic, expressive manner that honors the Western tradition while signaling an edgy, contemporary complexity. 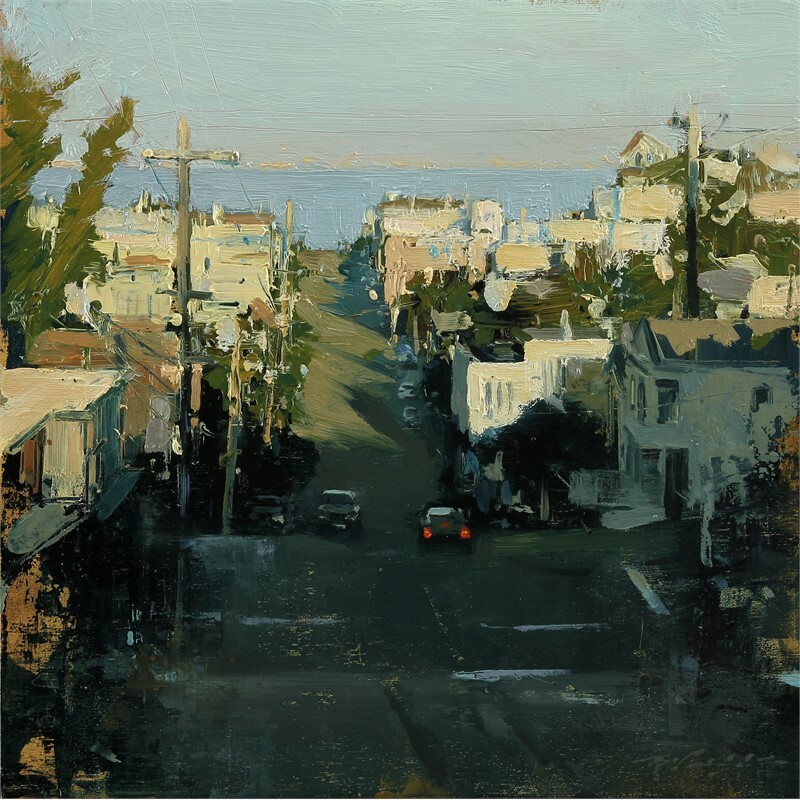 Hsin-Yao has a curiosity and energy that propel him toward experimentation and innovation; accordingly, he works in a range of genres: from lush evocations of San Francisco and other cities to expressive portraits and finally to lustrous interiors in which multiple figures enact a story. While his technical mastery's superb it is never arid or facile. Hsin-Yao’s prose testifies to the fact that he is ambitious in the best sense; he is eager to push his art beyond what immediate and popular toward the timeless and real. His dedication and interest in the arts is apparent from over ten years of hard work and academic studies. Hsin-Yao has recognized by the Art Renewal Center as an ARC Living Master in 2014. 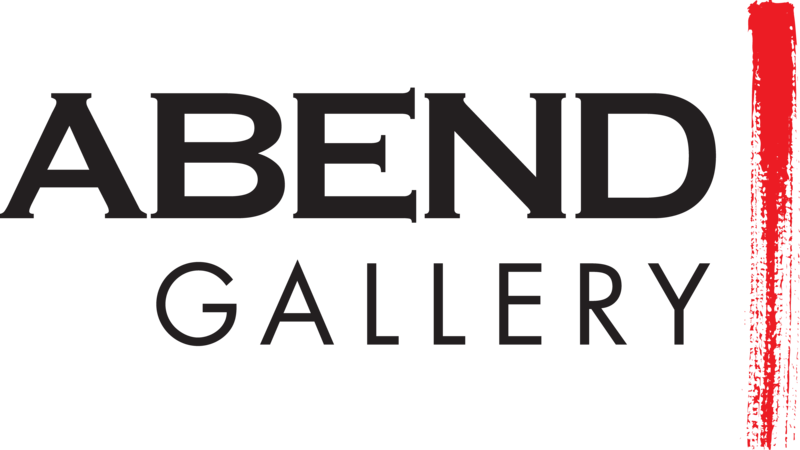 He has exhibited his artworks in a huge number of group shows across the United States, including solo shows, two-person shows, and many other group shows. 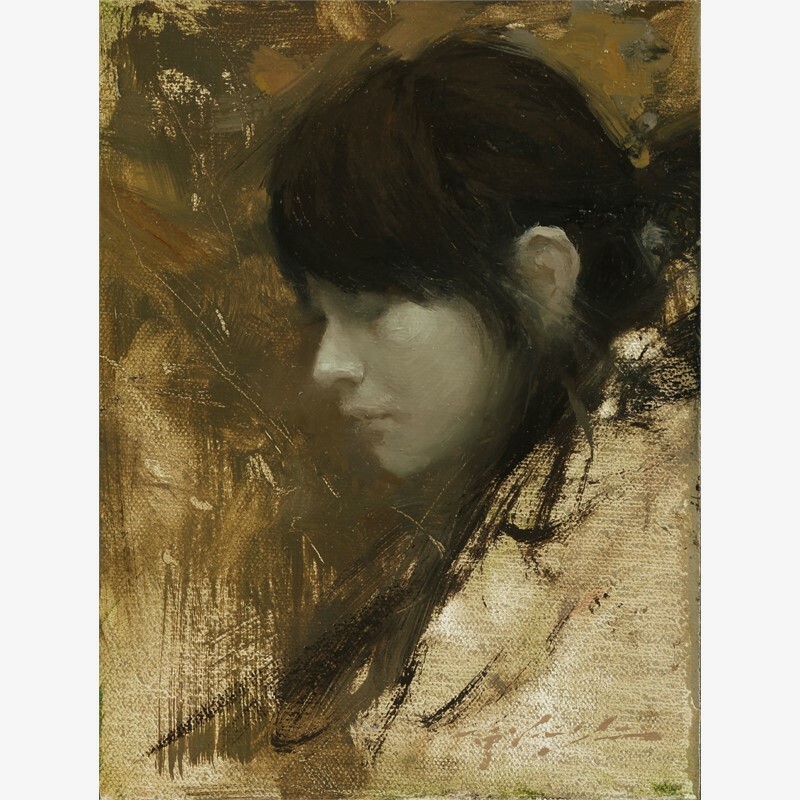 He has won many awards at the Academy of Art University Spring Show; received both Exceptional Merit Award and Certificate of Excellence in International Portrait Society of America, 2012 and 2010; for three years straight from 2009-2010 to2011-2012, he has been on the Top 100 Finalists of its International ARC Salon competition. In the 2012-2013 ARC Salon competition,He received a total of six (6) awards in three different categories of the salon competition, which included one Honorable Mention Award in Landscapes category, three Honorable Mention Awards in Drawing category and one Finalist Award in Animal category and one Finalist Award in Figurative category;top 50 in the 2009 Salon International at Greenhouse Gallery; earned Second Place in The Artist’s Magazine’s 25th annual contest- Portrait/Figure; and Third Place in the International Artist Magazine (June/July 2008).